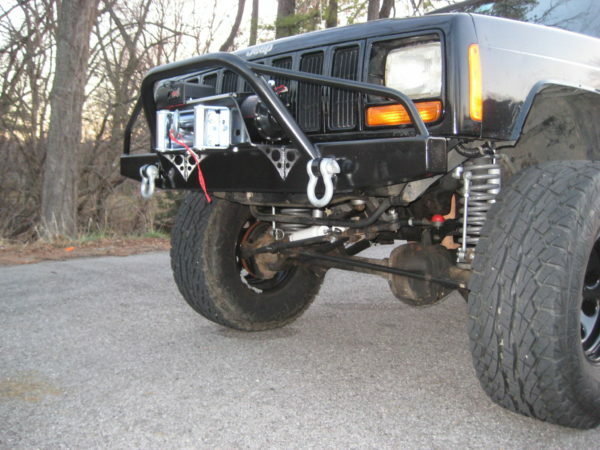 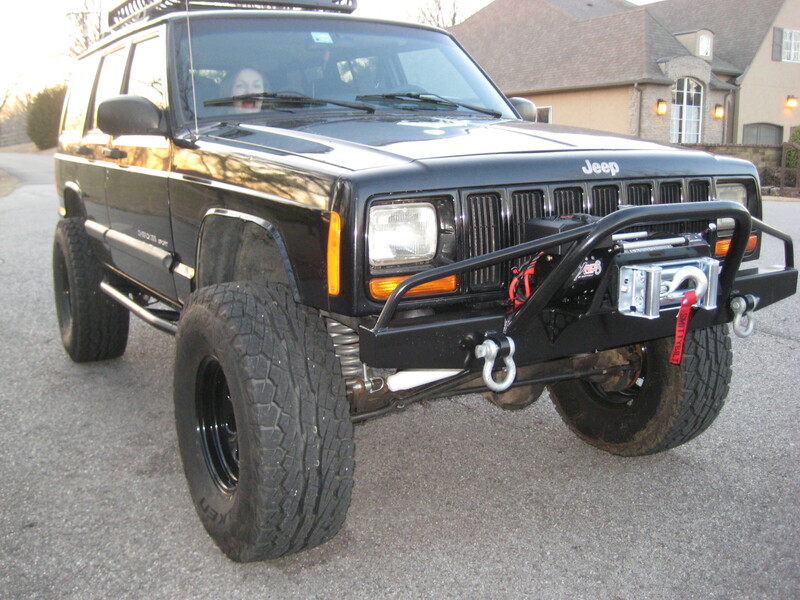 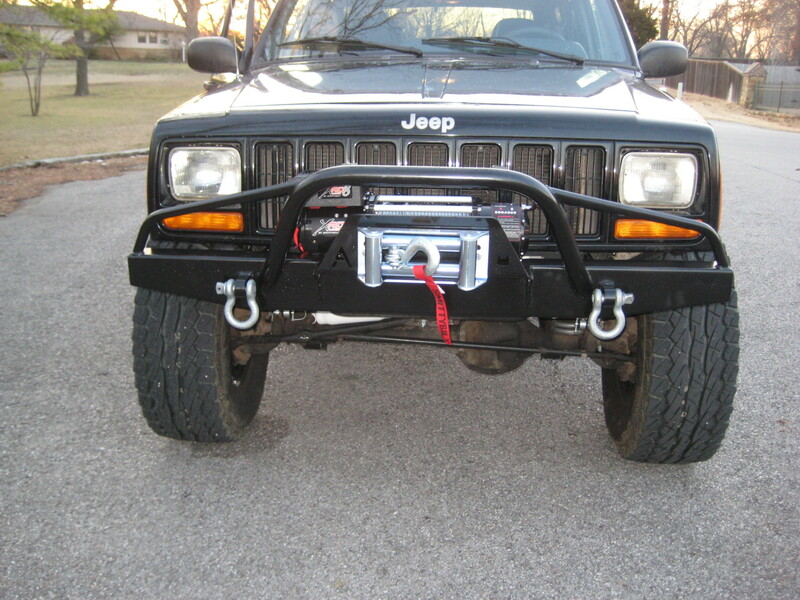 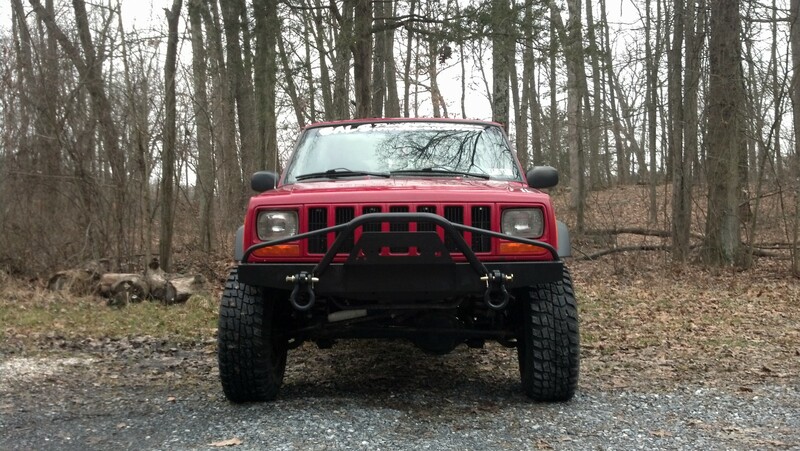 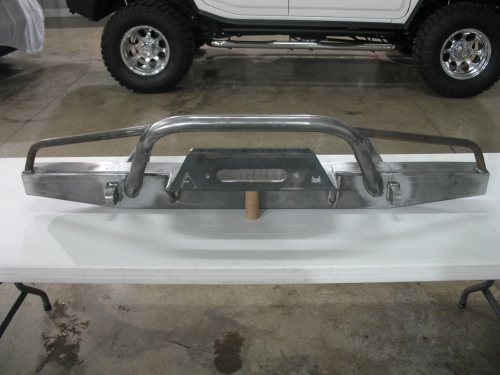 Master Fabricator Dan”Tubby”Billig gives you his Elite XJ Front Winch and Rear Bumper Set. 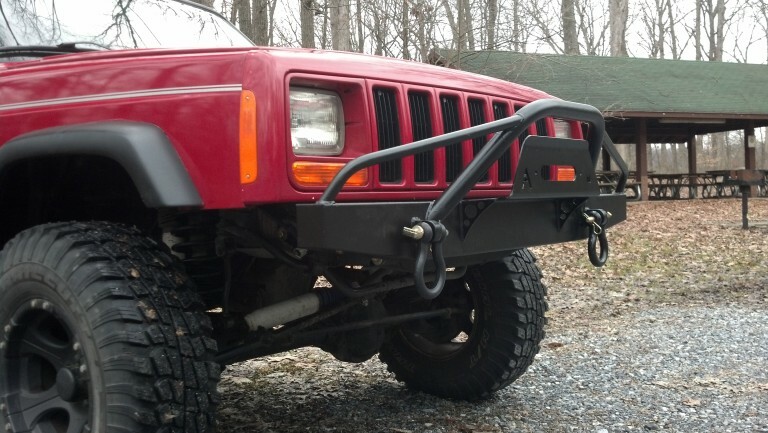 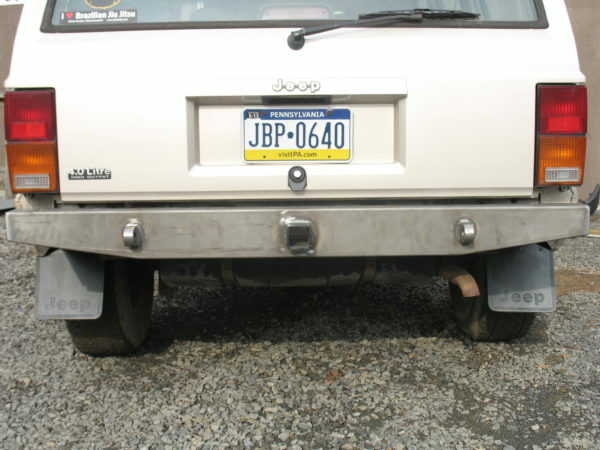 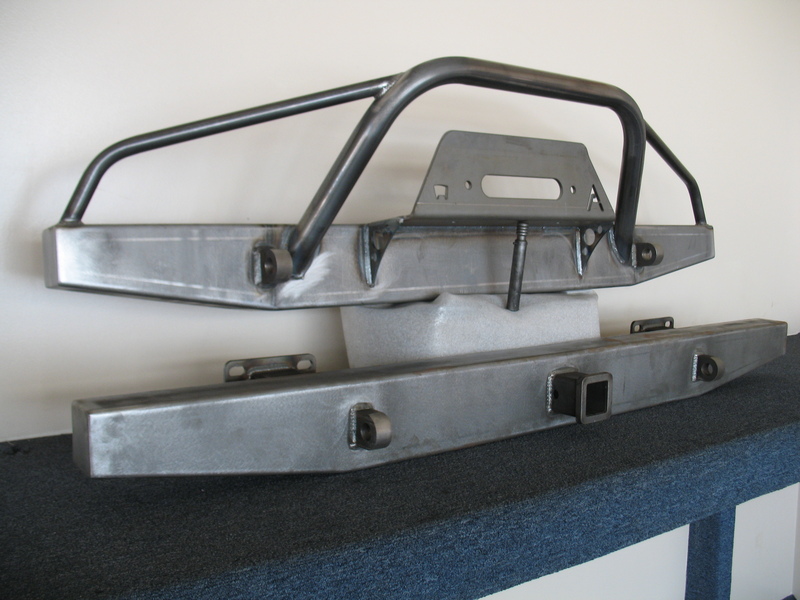 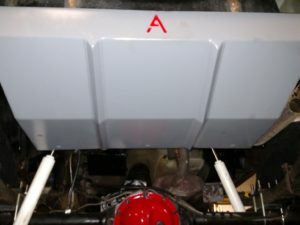 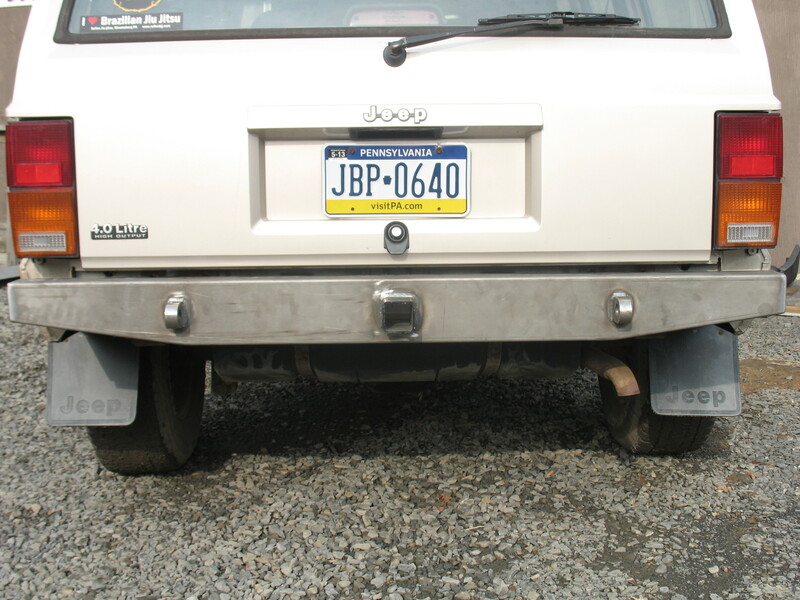 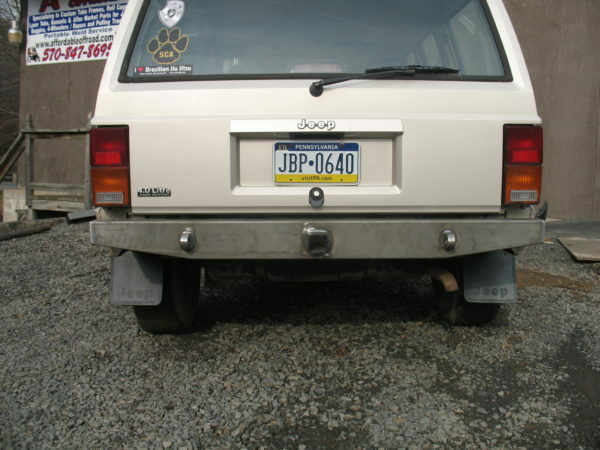 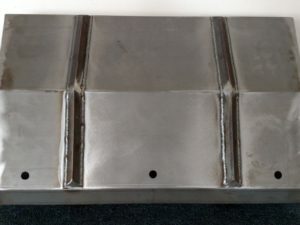 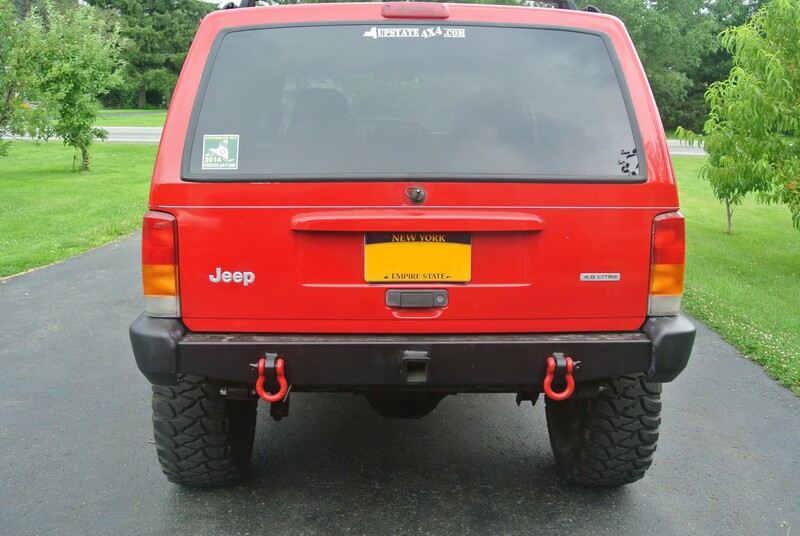 These bumpers fit model years 1984-2001 Jeep Cherokee XJ. The rear bumper will not fit a Comanche. 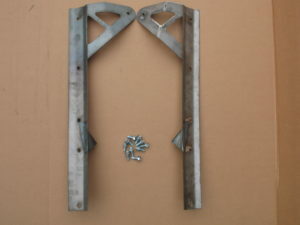 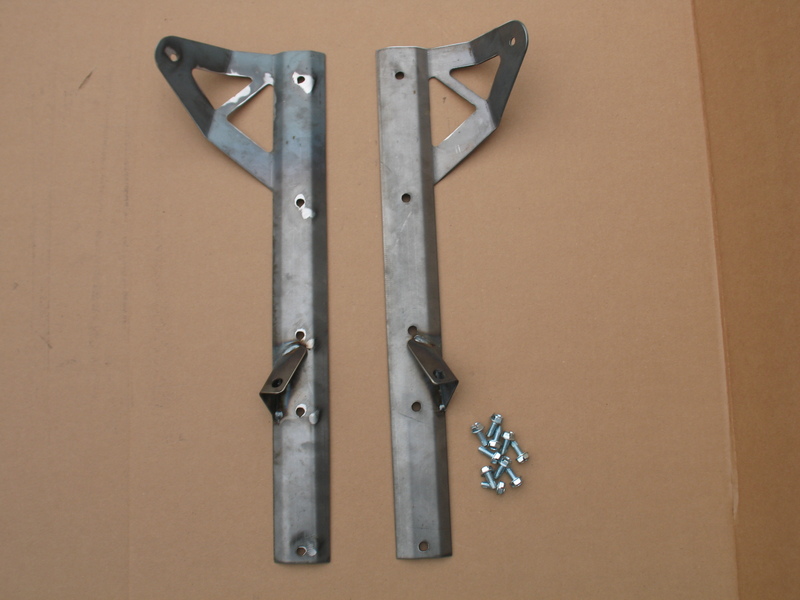 • Includes (4) 1″ thick shackle tabs. 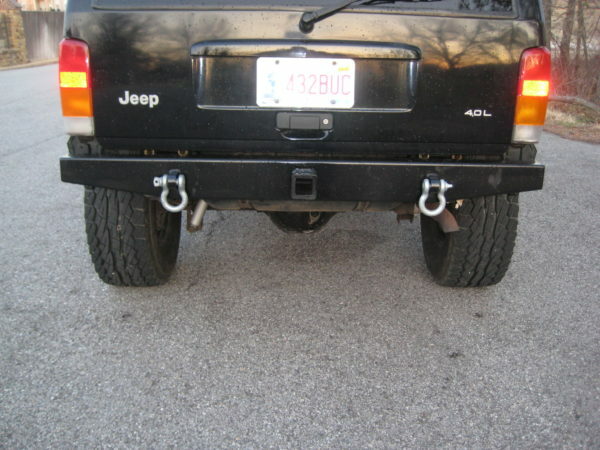 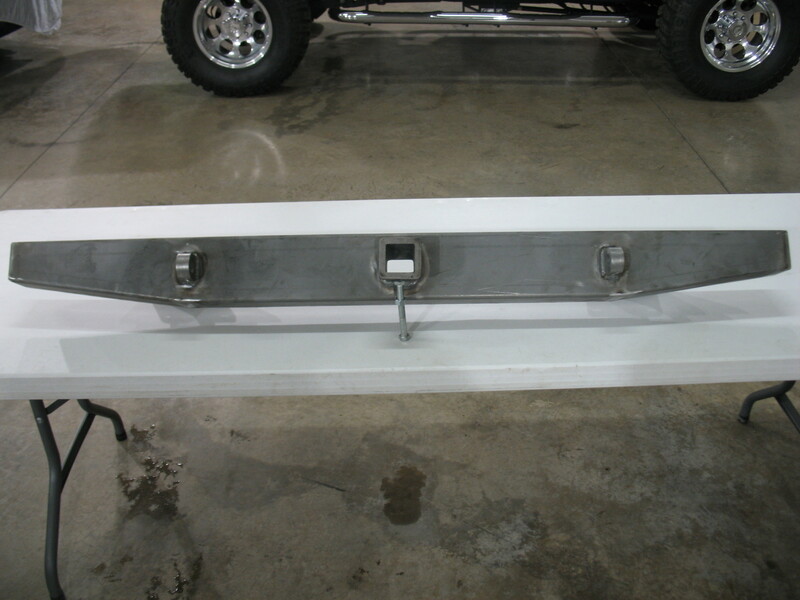 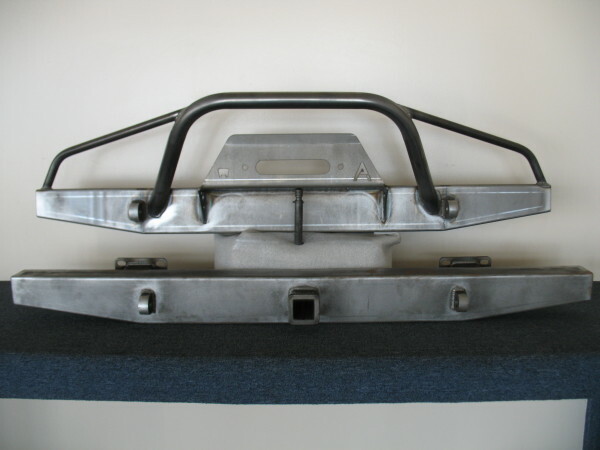 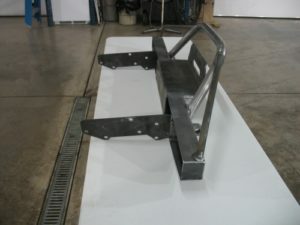 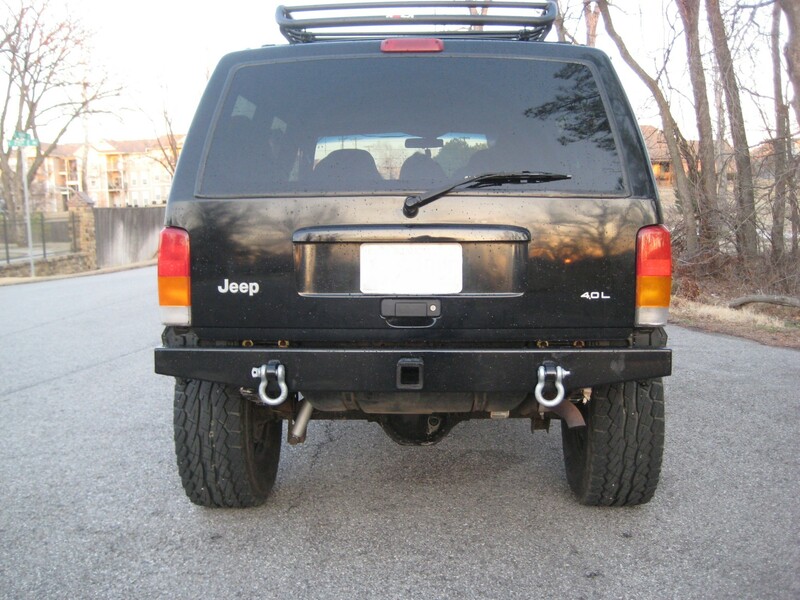 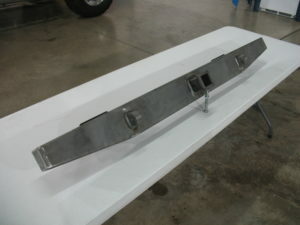 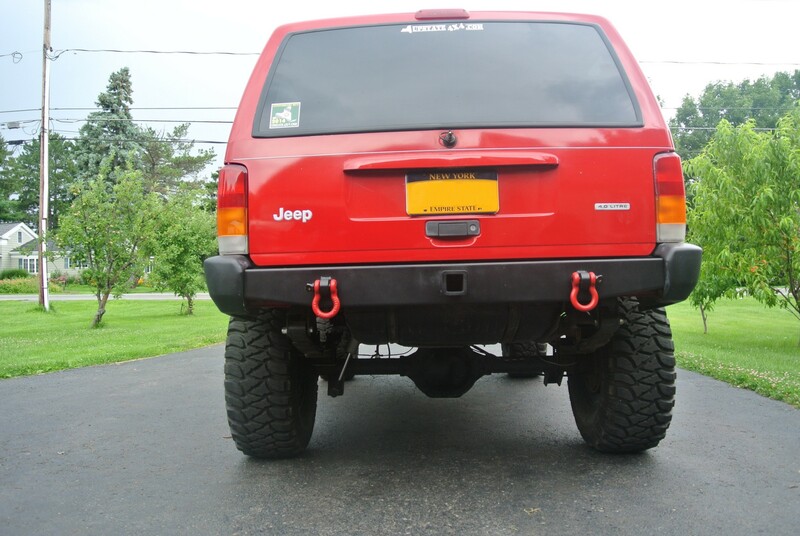 • Rear bumper comes with 2″ Receiver Hitch.